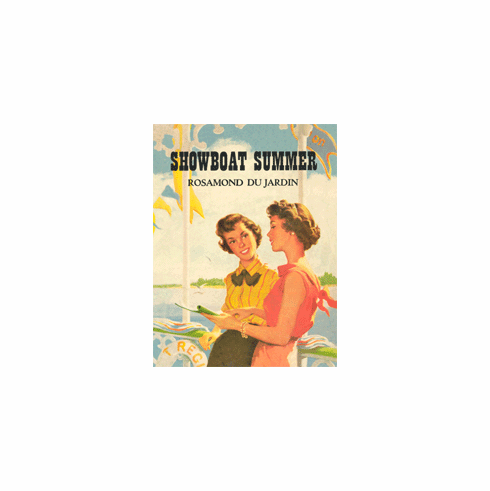 A summer vacation aboard the Harwood College Showboat was an exciting prospect for Pam and Penny, the twins of Double Feature. To Penny, it meant being with Mike who had a job on the tugboat that pushed the old Regina from town to town along the Ohio River. To Pam it meant a chance to act, and perhaps a leading role in one of the gala showboat performances.